It’s taken a lot of consideration this year whether i wanted to join in the BookTube-A-Thon 2016. A lot of factors are against me this year, including the fact that i’m in a slight reading slump and i’m going away to see friends for three days right in the middle of the cram. However i have caved and i’m going to try my best to join in some of the challenges. Here’s my TBR and the challenges that i’m hoping to complete for this years BookTube-A-Thon. 1.Read a book with yellow on the cover. The ones in bold are the challenges that i am hoping to finish within the week-long event. 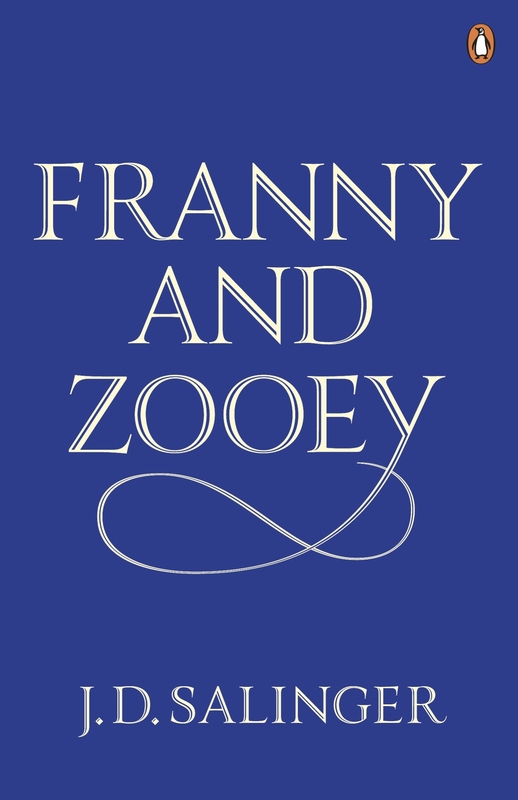 I will be combining ‘read a book only after sunset‘, ‘read a book that is older than you‘ and ‘read a book by one of your favourite authors‘ together and reading Franny and Zooey by J.D. Salinger. This is a short book that i think i’ll be able to get through quickly and is also by one of my favourite authors. As i don’t have much time in this years event, i’m trying to combine as many challenges are possible. For ‘read a book that you discovered through BookTube‘ i will be reading This Savage Song by V.E. Schwab. I’ve comprised a list of books that i want to get read before YALC this year (on the 30th of July, which i know most likely wont happen) and you can see that list over on our Twitter if you’re interested. This Savage Song is one of the books that i want to read before YALC and it is also a book that i found through BookTube so that works perfectly! 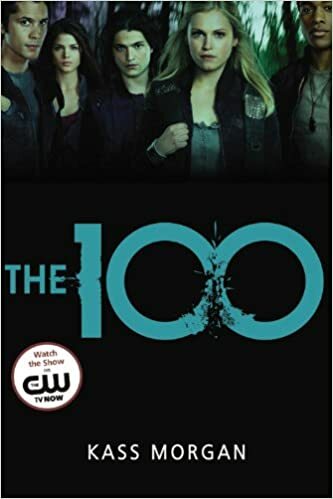 I’m under no illusion that i will complete more than that in the week, however if i do i will be twisting the ‘book-to-movie adaption‘ challenge a little and reading and watching the first few episodes of The 100 by Kass Morgan. I think i’ll struggle reading the first two, but this would be useful as it’s another book that i want to read before YALC. We’ll see how far i get and if i miraculously lift out of my reading slump. I have no faith at all i’ll make the ‘read seven books‘ challenge. Good luck to everyone taking part, may the odds be ever in your favour.